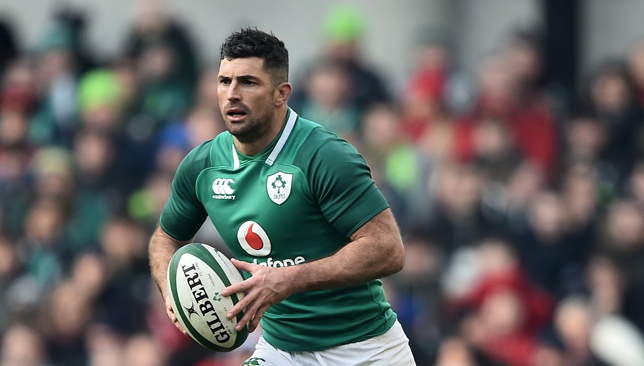 Rob Kearney is expected to return at full-back for Ireland’s Guinness Six Nations trip to Scotland on Saturday. 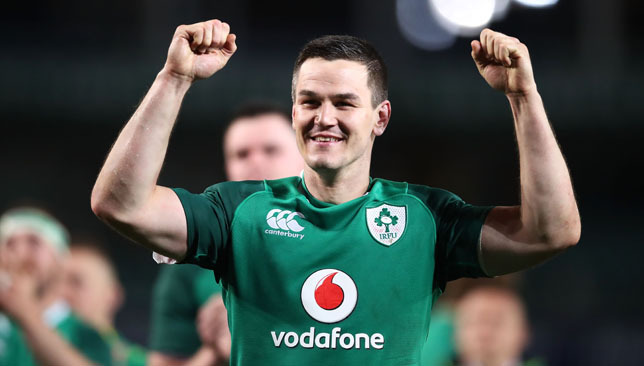 The double Grand Slam-winning star was omitted from last weekend’s 32-20 defeat by England, though his replacement Robbie Henshaw struggled positionally at the Aviva Stadium. Garry Ringrose’s hamstring injury opens the door for Henshaw to revert to his regular role in the centres, with head coach Joe Schmidt understood to be ready to restore Kearney to the 15 shirt. Kearney approached the Six Nations chasing full fitness after a thigh issue and stayed with Leinster when Ireland headed off for warm-weather training in Portugal. Ireland boss Schmidt then handed Henshaw a chance to impress against England at 15, the position where he made his name at Connacht and his Test debut in 2013. The British and Irish Lions centre was unable to thrive as England exploited a lack of cohesion in Ireland’s back-three en route to their punishing four-try victory. Connacht lock Quinn Roux should start at Murrayfield, with the dependable Devin Toner ruled out with an ankle injury. Roux was not named in Ireland’s initial Six Nations squad, but now seems to have edged ahead of provincial team-mate Ultan Dillane, who should be named among the replacements. Toner’s absence has exacerbated the prior lock losses of Iain Henderson to a finger problem and Tadhg Beirne to a knee complaint. Wales will equal their longest unbeaten run in Test history if they beat Six Nations opponents Italy on Saturday. 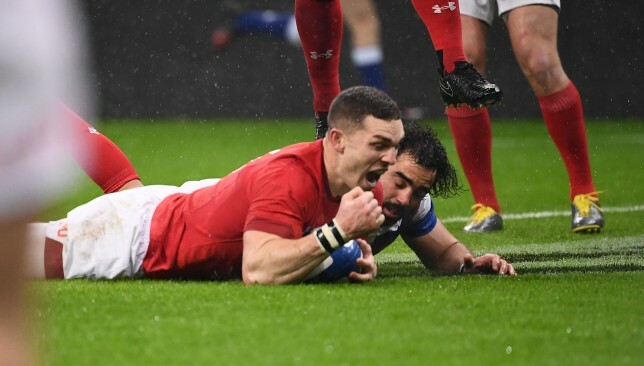 Warren Gatland’s men have won 10 games in a row, and one more victory will matching the sequence set between 1907 and 1910. Here, Press Association Sport crunches the numbers of the two achievements. 29 – the points Wales scored in a victory over Ireland that started the run. 4 – the number of tries Reggie Gibbs scored in a 36-4 win against France. 6 – the number of different venues Wales played at. 17 – the number of tries wing Johnny Williams scored in his 17-game international career. 49 – the number of points Wales scored in their first Five Nations fixture against France in January 1910. Wales have beaten South Africa twice in their 10-game run. 2 – the number of Four Nations Grand Slams Wales won between 1907 and 1910. 246 – the total number of points Wales scored in winning 11 successive games. 65 – the total number of points Wales conceded. 11 – the number of points England scored at Twickenham to end Wales’ run. 109 – the number of years Wales’ longest unbeaten run has stood for. 2 – the number of times Wales have beaten each of France, South Africa and Argentina during the run. 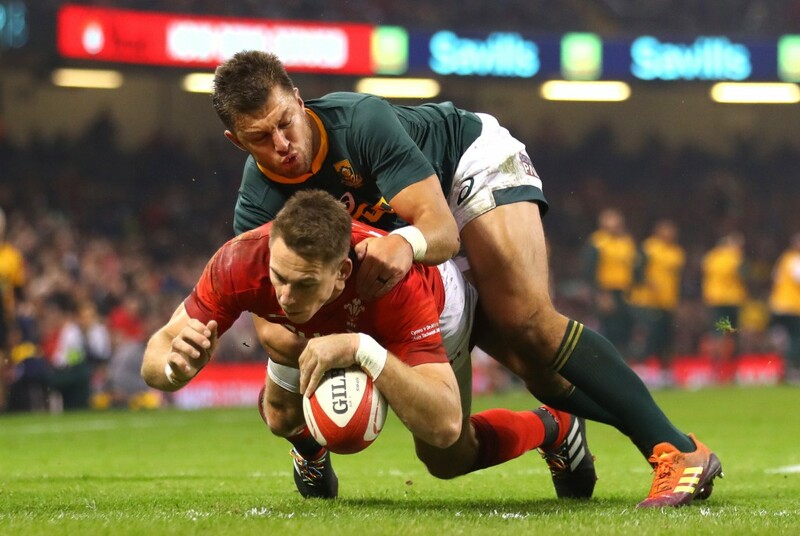 6 – the number of tries wing George North has scored. 7 – the number of different countries Wales have beaten (Italy, France, South Africa, Argentina, Scotland, Australia and Tonga). 17 – the number of different Wales players who have scored tries. 347 – days since Wales lost a Test match. Warren Gatland will bow out as Wales boss after 12 years following this year’s World Cup. 5 – the number of different venues Wales played at. 50 – Wales’ biggest points margin during the run (74-24 against Tonga). 275 – the total number of points Wales scored in winning 10 successive games. 139 – the total number of points Wales conceded. 24 – the most points scored against Wales during the run (by Tonga). Ireland face Scotland in the second round of the Six Nations in Murrayfield on Saturday, with the Men in Green looking to bounce back after suffering a commanding defeat to England last Saturday. Elsewhere, Wales will be bidding to make it 11-successive wins when they take on Italy in Rome. In the final match of the weekend, an England side purring with confidence will entertain France at Twickenham, aiming to continue their strong start to 2019. Here, we take a look at the key highlights ahead of each game. Losing CJ Stander, Dev Toner and Garry Ringrose to a squad already down serious numbers at 4, 5 and 9 will be a test at Edinburgh, especially after suffering a comprehensive 32-20 defeat to England in round one. Ireland face an ever-improving Scotland side in the group stages at the World Cup in September, so the dress rehearsal and how they react to last week’s loss will be worth watching alone. Sexton may not have enjoyed his finest night in a green jersey last week, with his kicking and distribution generally poor. 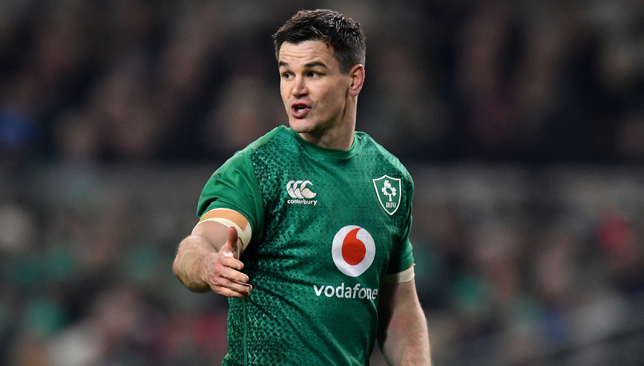 But the 33-year-old will be crucial to the No10 battle this weekend with his game management, pace, passing and place kicking all key to putting Joe Schmidt’s side on the front foot. In Russell, Scotland boast an equally influential player, who looks like a new man since his move to Racing 92 in Paris during the summer. If the 26-year-old can keep his tactical kicking accurate and stretch Ireland to the limit with his flat, searching passes then the Scots could gain a foothold in the contest. A humdinger of a duel. Gregor Townsend’s side did show some sharp decision making in their victory over Italy, but the complacency to concede three late tries has raised a weakness in their armoury. Ireland will be desperate to avenge their defeat to England, and with key men growing into form, should win this contest easily enough in the end. It may have been a slow and inconsistent performance in the win over France, but Wales should have no problem equalling their all-time unbeaten record of 11 games against Italy in Rome. 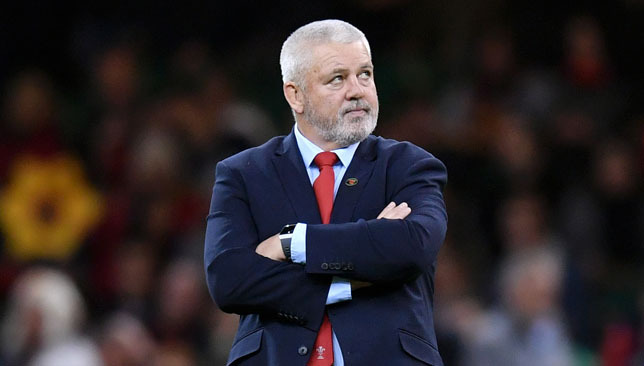 Whole-sale changes are expected to be made by Warren Gatland in a bid to rest some star names for their round-three clash against England in two weeks time. But momentum is everything and there is an argument he should keep his star names together in preparation for Eddie Jones’ side. A bonus-point win in the Italian capital will keep confidence high, but the main focus will be on February 23. Hadleigh Parkes may be the chief lieutenant in the Wales midfield, but Davies is equally as effective with ball in hand and in defence. The 30-year-old is set to captain the side for the first time, and will provide a fresh cutting edge to Wales’ attack. His slick feet also allows him to evade would-be tacklers and gain extra yardage in a bid to unlock the speed out wide. In Castello, Italy possess a similar figure, with solid footwork, speed and power, but devoid of the same play-making style of Davies. Whoever can gain a foothold in this battle will have the upperhand in unlocking the opposition defence and initiating attacking opportunities. Italy may be improving, but they will be no match for the pace and power of Wales. Even with large changes expected, Gatland’s side will have too much accuracy in attack and strength in defence for the Azzurri. For all the chat about England’s so-called demise under Eddie Jones, they look a rejuvenated side again after a positive Autumn campaign and commanding win over Ireland, executing some attractive attacking play and serious physicality in defence. France beat themselves in the game against Wales, imploding when leading with ten minutes to go. With the Red Rose starting to sparkle again, a routine win is expected versus an inconsistent Les Bleus side. The Saracens man looks to be getting closer to the peak of his powers and looks primed to contain the dominance of Picamoles in London. The 26-year-old has been instrumental this season – when fit – with his strong carrying and tackling all serious threats. A high-class operator at the breakdown, Vunipola will need to cut down the impact of Picamoles – with the Montpellier man among France’s best performers against Wales in round one. He made 10 tackles and 14 carries in a virtuous display at Stade de France, and will be key to Les Bleus’ fortunes at the breakdown against an imposing England back-row. 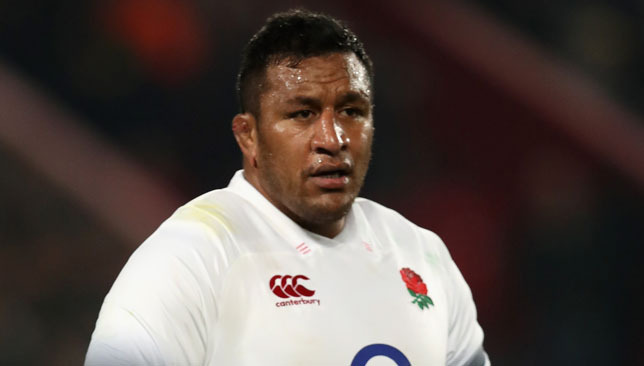 Both players are class acts, but Vunipola has shown before that he is up for any challenge no matter how big the task is. Jonny May, Jack Nowell, Henry Slade and Owen Farrell can all make the magic happen with ball in hand, and will be difficult to stop when going forward at pace. With the Vunipola brothers shining, the Red Rose will benefit from their powerful ball-carrying. Expect it to be a tight first half and then the hosts to storm to a convincing win.